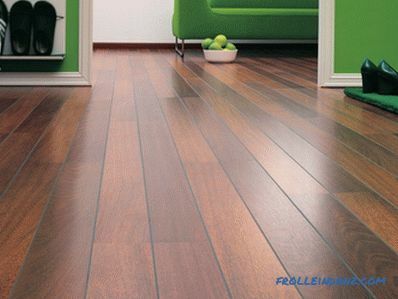 Laying laminate is a fairly important process that requires thorough preparation of the floor surface. All defects in the work will inevitably lead to deformation of the coating and significantly reduce its service life. Leveling the floor with plywood is one of the easiest and most affordable ways to make the surface perfectly smooth. Laminate floors will be perfectly level only with a good leveling of the floor and plywood is an excellent choice for this task. Arranging technological gaps when laying plywood sheets. First of all, you need to check the flatness of the floor at the building level. If the drops are no more than 1. 5 cm, then plywood can be laid without using lags. 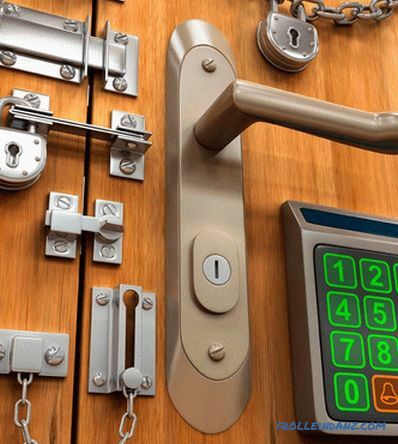 First you need to carry out the preparatory work. The board floor must be without rotten places and loose boards. If such defects are found, they are corrected by replacing the floorboards. It would not be superfluous to additionally strengthen the floors with the help of screws with countersunk heads, and also to treat the surface with a primer with an antifungal compound. If you plan to lay plywood on a concrete surface, then make sure that it is well dried. To do this, take a piece of plastic film, glue it to the surface with adhesive tape. If the next day you find condensation under the film, it means that the concrete is still wet. 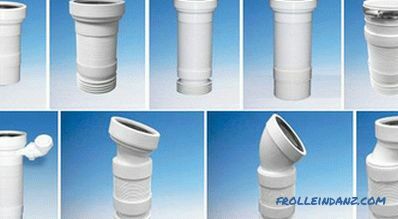 The coupler must be level and not have significant drops, all chips and dents must be patched with a leveling compound. The floors are cleaned of debris, after which they are treated with a special primer of deep penetration of concrete. Leveling the floor with plywood begins with an antiseptic treatment, this will further prevent the material from rotting. Plywood is cut into squares, the size of which will depend on the width of the sheet and the parameters of the room (most often use panels 75 by 75 cm). It is easy enough to level the plank floor with plywood, the sheets are simply screwed with screws. 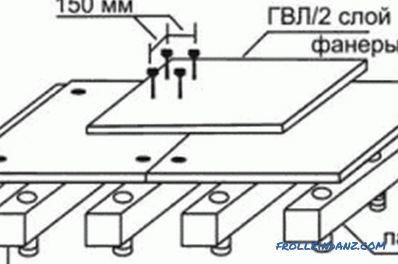 At the same time, it is necessary to leave a gap of 3-4 mm between the plates in order to avoid deformation of the surface from the effects of heat and moisture. A gap of 1-2 cm is left between the walls and the coating. Leveling the plank floor under the laminate does not imply puttying the seams, such work is performed only if linoleum is used. Floor finishing with plywood starts from the inside corner of the room. Rows have offset, the seams should not coincide and form a long line, this will make the coating fragile. The panels are glued to the concrete screed with special plywood glue, after which they are additionally fixed with dowels. If you put the sheets only on glue, then it is likely that in the future they will simply peel off, in turn, this will lead to deformation of the laminate. The rest of the laying technology is exactly the same as the finish of the board floor with plywood. 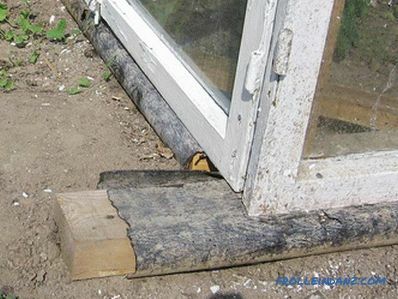 Floor leveling technology with plywood on logs. Leveling the floor with large irregularities is done on the logs. 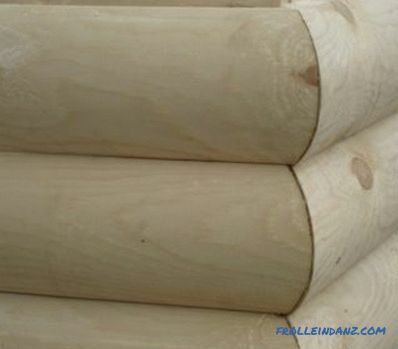 To do this, you will need a wooden beam with a cross section of 10 by 4 cm. Since the wood tends to deform under the influence of weather conditions, the logs must be left in the room for a week to acclimatize and dry. After that, the height of the future floor is marked on the wall; they do this with the help of a building level. 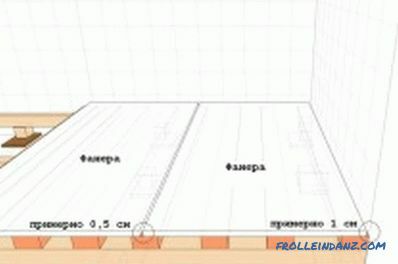 Lags are placed around the perimeter of the room, retreating from the wall by 2-3 cm, at a distance of 40-50 cm from each other. Do not forget to check the height of the sheathing on the construction level, place wooden wedges in the places of sagging . After the beam is installed, transverse struts are inserted along the perimeter of the room, the structure is fastened with self-tapping screws. 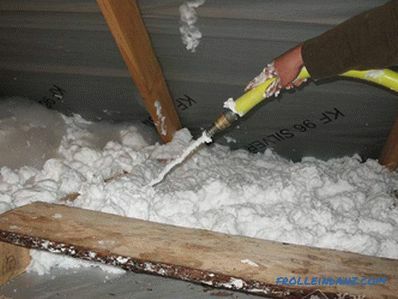 Between the lags, you can install insulation: first lay a layer of waterproofing, then mineral wool or any other material, then there is a vapor barrier. After that, screw the sheets of plywood, while between them leave a small distance of 3-4 mm. 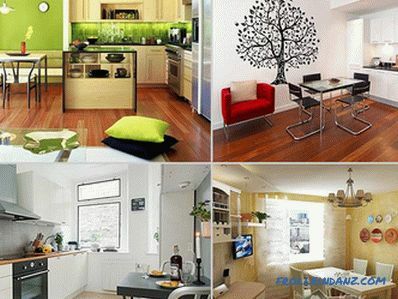 The expert advice outlined above will help you to level the floor without making serious mistakes and miscalculations. Decorating the walls of the balcony block house.Features of the material for cladding. 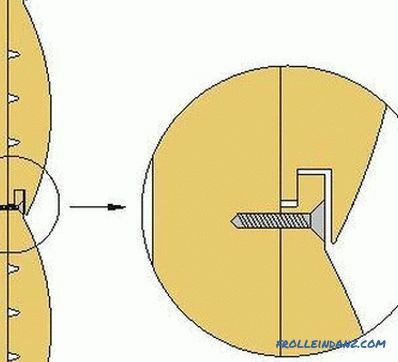 Methods of fastening panels and used for lining fasteners.